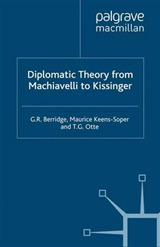 Despite post-Cold War arguments about their demise, 'Great Powers' not only continue to thrive, with lesser Powers they form the basis of the constellation of global politics. 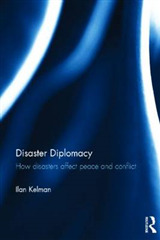 This topical new Handbook illustrates how and why the new international order has evolved - and is still evolving - since the end of the Cold War, through the application of diplomacy and statecraft. 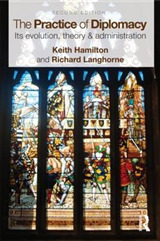 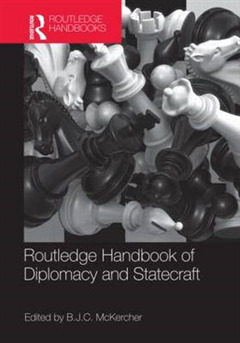 Including cutting edge contributions from over 40 scholars, the handbook is structured around seven sections: * Context of Diplomacy * Great Powers * Middle Powers * Developing Powers * International Organisations and Military Alliances * International Economy * Issues of Conflict and Co-operation Through analysis of a wide range of case studies, the Handbook assesses the diplomacy and statecraft of individual powers, offering insights into how they function, their individual perception of national interests and the roles they play in modern statecraft. 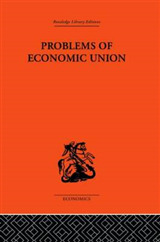 The contributors also seek to evaluate the organizations and contemporary issues that continue to influence the shaping of the new international order. 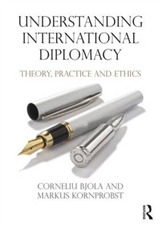 A comprehensive survey of diplomacy across the world, this work will be essential reading for scholars and professionals alike.